Beautiful 360 degree view!!! City lights, mountain views at the top of Turnbull Canyon Rd. Water, electric and sewer at the street! 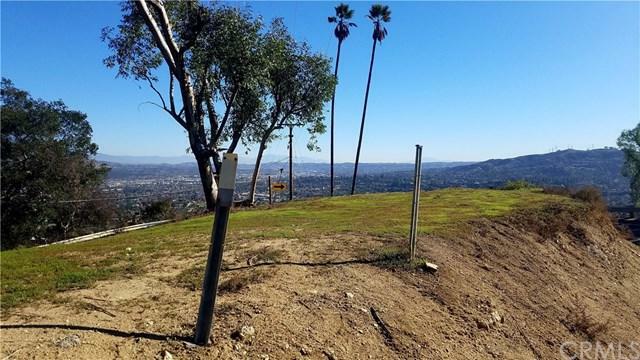 This is ready to build a custom dream house with some of the best views in the SGV. Address has not been assigned but search 3317 Turnbull Canyon Rd. on Google maps and the lot is directly east. (Located across the street from 3328 Turnbull Canyon Rd.) 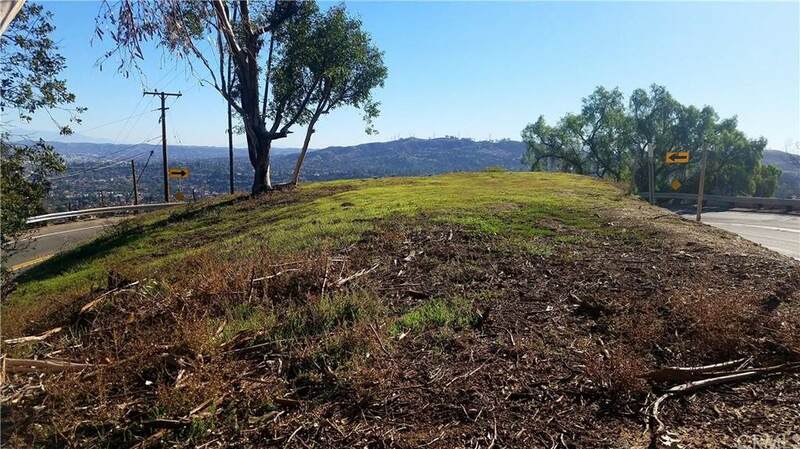 The lot is very unique and super private as it's a peninsula with no neighbors to any side. 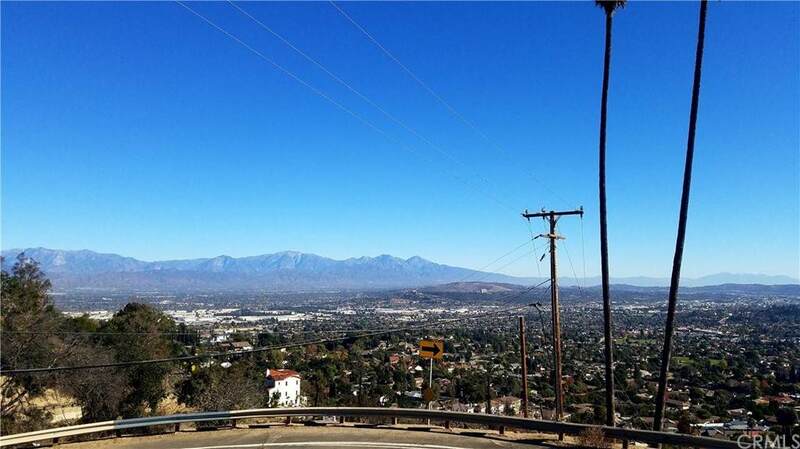 This is one of the best view lots in all of Hacienda Heights, simply amazing!!! 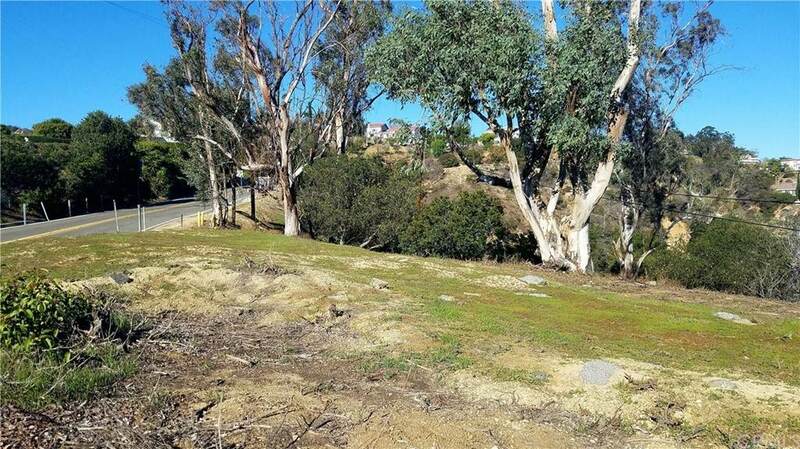 Seller is the listing agent and licensed California real estate agent. Check APN with Building & Safety Dept. and Los Angeles County Regional Planner located at 16005 Central Ave. La Puente CA. 91744 Owner may carry loan with a strong down payment. Listing provided courtesy of Eric Ruvalcaba of The Whiting Co Realtors, Inc.